This shop has been compensated by Collective Bias and its advertiser. All opinions are mine alone. 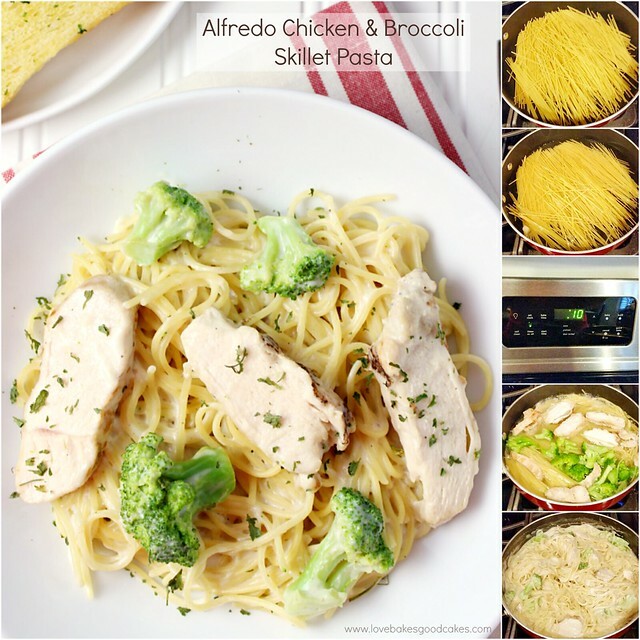 #EverydayEffortless #CollectiveBias10 to 15 minutes is all you need to make this Alfredo Chicken & Broccoli Skillet Pasta! 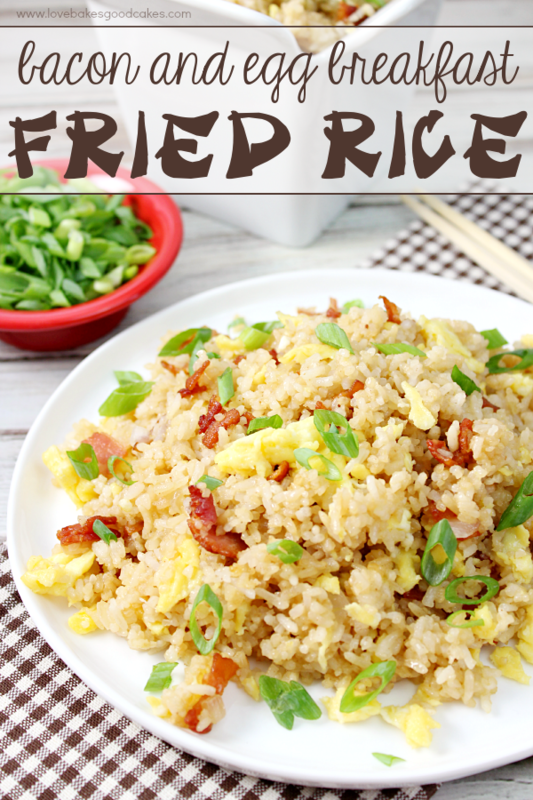 This is one of the easiest dinner ideas ever! I have to tell you, there is something about this time of the year that turns everything into chaos. Complete and utter chaos. Between running a home-based business, homeschooling and just life in general – everything seems to have been amplified times ten. I often feel like there are not enough hours in the day and let’s be honest, the last thing I want to do after a stressful day is, even think about dinner let alone make it! While it’s easy, I could turn to something like cereal for dinner …. that’s just not gonna fly with the hubby or the kids. As you know, when I shop I love finding new products to try – especially ones that make my life easier and help get me in and out of the kitchen fast! 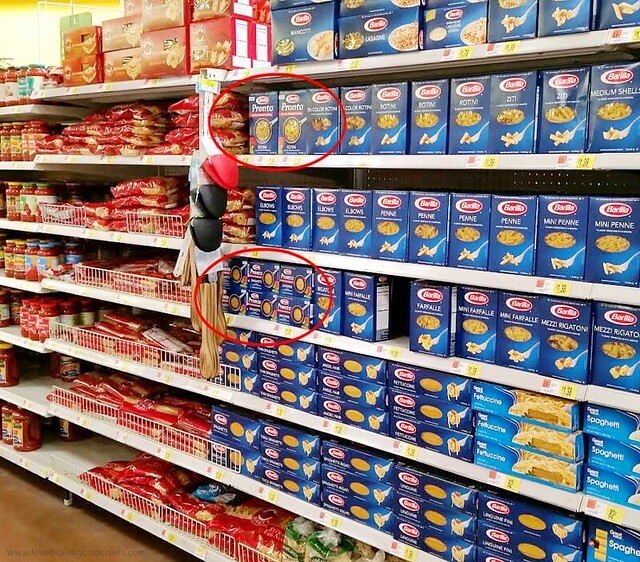 While shopping at Walmart recently, I saw a new kind of pasta …. maybe you have seen it?! It’s called Barilla Pronto Pasta and it comes in a few different shapes! I picked up a few boxes for those crazy nights (which seems like every night lately!) and headed over to the freezer case for chicken. Wanting to keep things easy for me, I picked up a few bags of the Tyson Grilled and Ready Chicken Breast Strips! 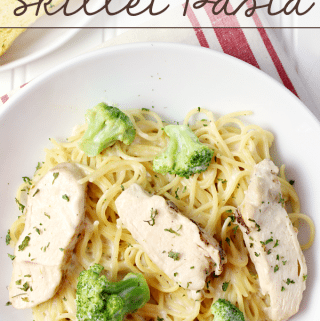 I had this crazy idea that with the Barilla Pronto Pasta and the Tyson Grilled and Ready Chicken Breast Strips that I could have dinner on the table in 15 minutes …. maybe 20 minutes max. Not to mention, it would be almost as easy as opening up a box of cereal for dinner! 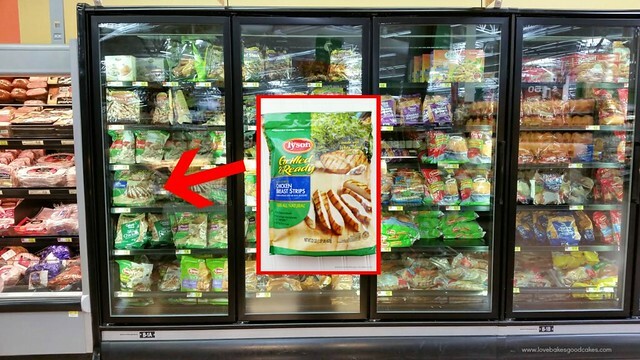 Tyson Grilled and Ready Chicken Breast Strips are fully-cooked, 98% fat-free and have no preservatives. Grilled and Ready Chicken Breast Strips provides a convenient, high protein meal solution. Pronto is a new innovation in pasta that requires 1 pot, no boil, and no drain resulting in faster cleaning, easier cleanup, and all in one pan – and the best part? It cooks in under 10 minutes! The Grilled and Ready Chicken Breast Strips and Barilla Pronto pasta can be paired with any course to provide a quick, healthy, easy meal solution – and, both products can be microwaved for an easy and quick meal! 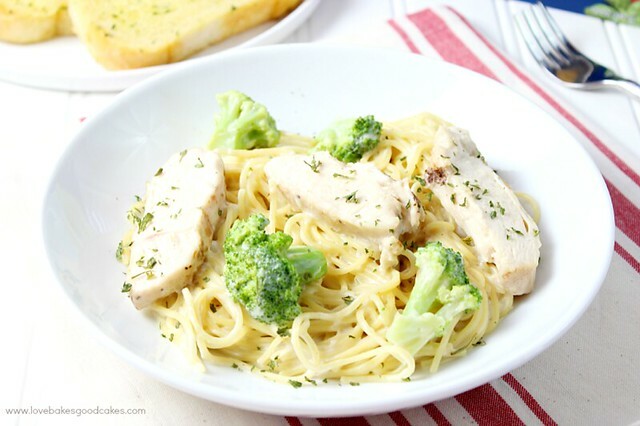 For this meal, all you have to do is add the uncooked pasta to a pan, add water. Set a timer, then bring water to a boil. Add the broccoli and chicken towards the end of the cook time. Then add a quick and easy homemade Alfredo sauce at the end …. bam! Dinner is done just like that! Normally, this meal would take me 30-45 minutes to cook on a normal day …. by using Barilla Pronto Pasta and Tyson Grilled and Ready Chicken Breast Strips, I easily cut that time in half! With that extra time, I can play a game with my kiddos or we can go for an evening walk – both are activities that help reduce stress! Which, I so desperately need! These products are the perfect combo for an easy family meal. You can spend less time on meal prep and more time with family! 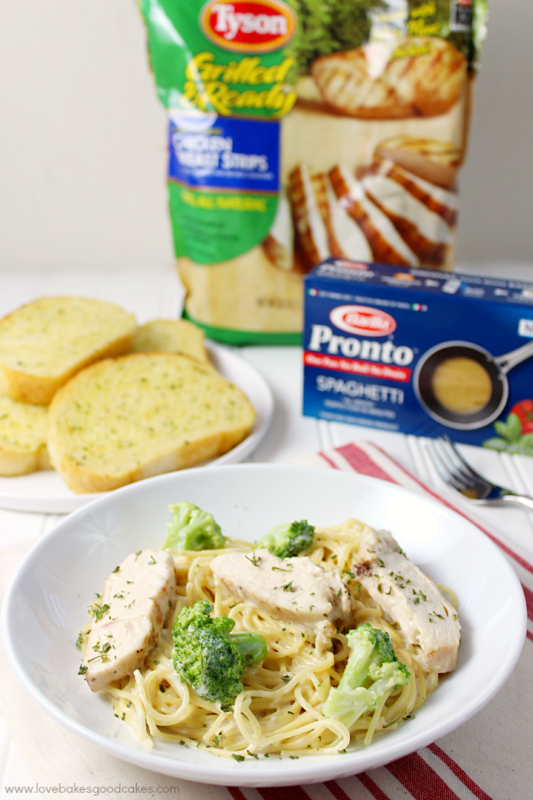 The Grilled and Ready Chicken Breast Strips and Barilla Pronto pasta can be paired with any course to provide a quick, healthy, and easy meal solution! 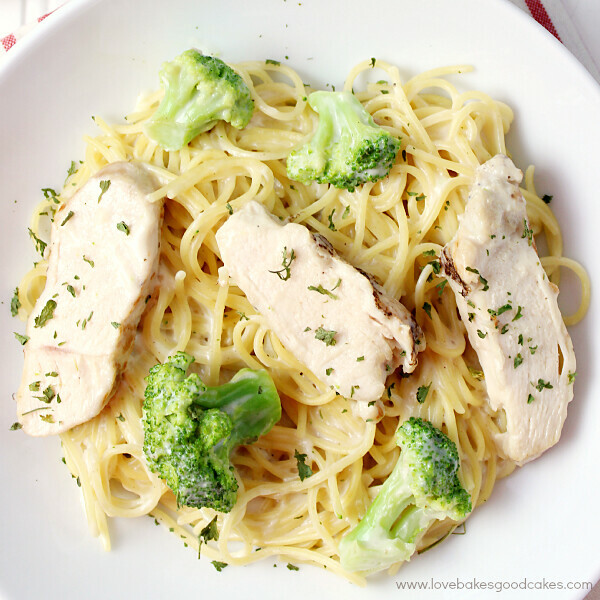 During the last 4-5 minutes of the pasta's cook time, add the chicken and broccoli to the pan with the pasta. Continue to cook, stirring occasionally. Once all of the water has been absorbed and the noodles are cooked, add the Alfredo sauce. Mix well. Cook an additional 2-3 minutes to heat the sauce through. 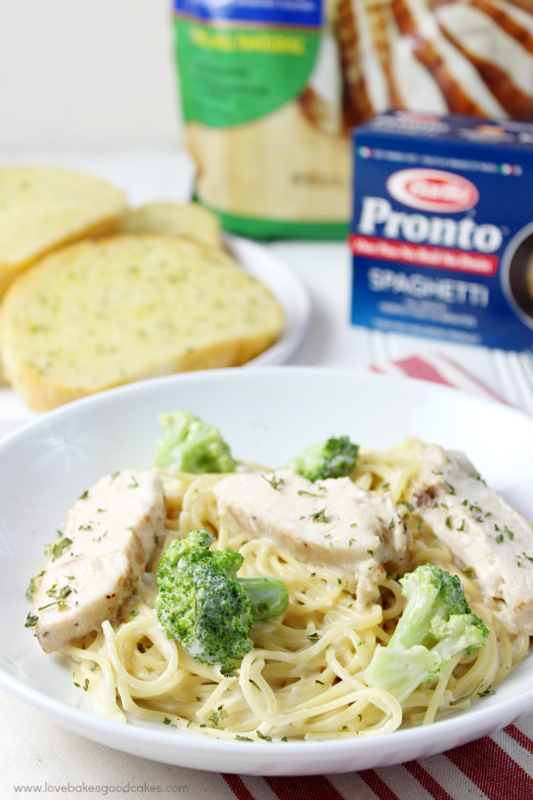 I’ve shared one easy meal solution using Barilla Pronto Pasta and Tyson Grilled and Ready Chicken Breast Strips …. Now it’s your turn! Tell me in the comments what you would love to make using those ingredients! 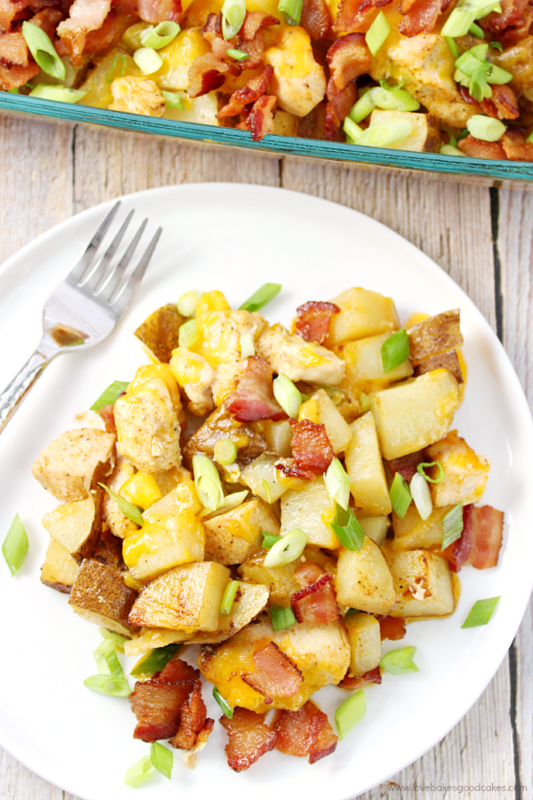 10-15 minutes sounds like my kind of quick dinner, and this looks every bit as delicious, too! 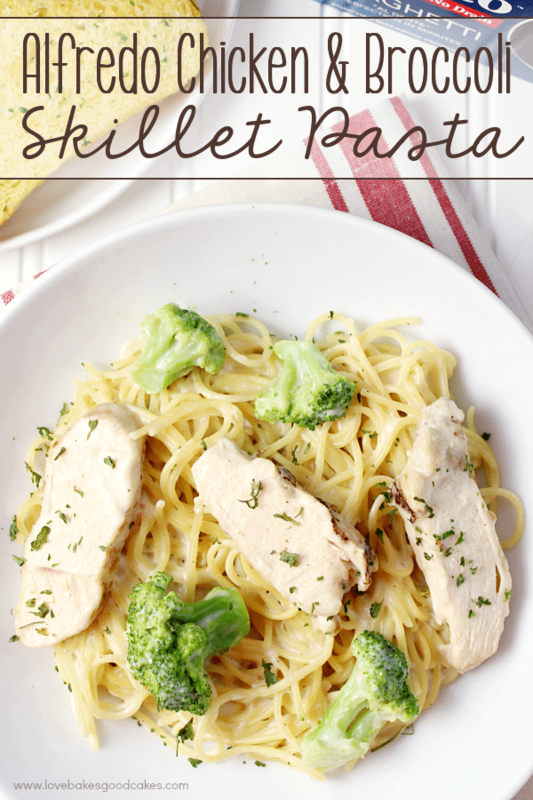 I LOVE how easy this dinner is – perfect for my busy schedule!! I don't believe one can have too many dinner ideas or recipes for getting food on the table fast! I just have to try this pasta!! It sounds totally awesome! I love that new pasta! And this looks like the most amazing dinner ever in such a short amount of time.